FB Glazing serves the greater Atlanta area and surrounding cities with comprehensive glass services available for a number of applications. 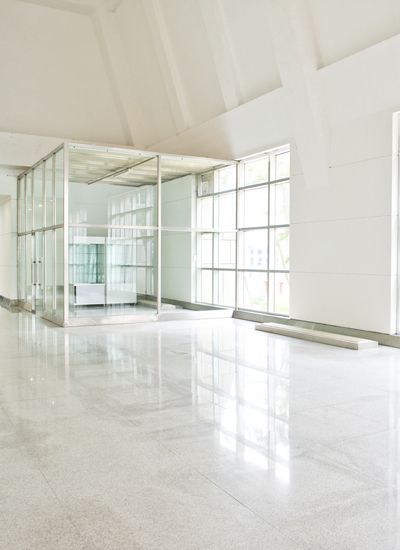 As a family owned and operated business, we cater to all of your commercial, residential, and automotive glass needs. All of our employees and technicians are professionals committed to treating your project as if it were a project on their own business. Our team does the job right the first time, without sacrificing your investment. Learn more about our services, and be sure to get in touch with us at FB Glazing to get started today. Automobile Glass Company is a sister company of FB Glazing that offers glass services for vehicles of all types! For repairs, replacements, and more, look no further. Our trusted technicians can get you back on the road in no time. For more information about our services and to get started with an estimate, be sure to contact us today.